It is necessary for all substitute teachers to apply for reactivation through the LPS Information Center for Employees (ICE) to remain on staff for the 2019-20 school year. Please check your LPS email (after May 3, 2019) for instructions and additional information. The deadline to complete your reactivation is May 21, 2019. If you do not reactivate by this deadline, your position will be inactivated. Thank you to all the substitutes who attended the 2019 Substitute Winter Conference! Your participation at the conference is important to us, and we value your interest and desire to participate in the LPS learning community. Human Resources would like to personally thank all that attended the conference, including our substitute paraprofessionals. January 4, 2019 Substitute Winter Conference attendees: Jane Aalborg, Alia Aljamal, Kimberly Bax, Lorie Berdnt, Gloria Best, Jody Bogner, Julie Bowman, Paula Brown, Kelly Dugdale, Sally Dunham, Nancy Dyas, Luis Fajardo Linares, Russ Freeman, Jennifer Garza, Michele Geswein, Lisa Gustafson, Mary Hamilton, Delwin Hodgin, Andrew Jablonski, Patricia Jensen, Julie Johnson, Joan Kamerzell, Gayle Krueger, Jacob Lozier, Lakin MacGregor, Kent Mattson, Kevin Miller, Lindsey Mueller, Vic Pearson, Lauren Phillips, Ross Pickel, Tom Price, Norman Regier, Kathy Reinke, Jesse Reynolds, Judy Rung, Jeffrey Sayre, Pat Schied, Theresa Stehlik, Jill Stohs, Grayson Vaughn, Rachel Veenendaal, Hendrik Viljoen, Evann Vrana, Julie Walstrom, Mary Wenzl, Nancy Woodward, and Gina Zabloudil. Substitutes are to read and be familiar with the Substitute Teacher Handbook – Guide to Successful Substitute Teaching. Be sure to review the Safety and Security section which includes information about standard response protocols, infection control, and food allergies and the Working with Students section with information on Reporting Child Abuse and Harassment policies. There is valuable information for substitute teachers throughout the entire handbook. Substitutes are also responsible for knowing the information in the Hourly Employee Handbook. Substitute teachers are highly encouraged to review both handbooks annually. Links to both the Substitute Teacher Handbook and the Hourly Employee Handbook are found below. A day sub MAY BE asked to take attendance electronically if two things are in place. 1) A device (computer or iPad) is available for the sub to use. 2) The school office creates a ‘sub slip’ which includes a password that the sub can use to access attendance, seating charts and lunch count. A long-term sub shares access with the teacher of record and should use the resources published on the SLIM page in the TeacherVUE areas. District news and important resources for staff can be found on the LPS Staff Center. Included here are links to the Information Center for Employees (ICE), Docushare, Staff Directory, Web Mail, Web Calendar and more. With the LPS CLASS Plan’s full implementation, there is now a standard suite of classroom devices in daily use across the District. Technology as a tool used in teaching and learning is no longer a “sometimes” thing. It is an “every day” thing in LPS. These changes place new expectations on the substitute teachers who keep things running smoothly while our classroom teachers are away. Following is a link to a page that contains helpful resources for substitute teachers who are getting started using some of the most commonly used tech tools across LPS. Substitute Teacher applications are now being accepted for the 2019-20 school year. Please visit the job listings page to apply. Please see the LPS Employment Opportunities web page to sign up for the Job Alerts weekly email of job listings.  To apply or view the current list of employment opportunities, click here to enter the Lincoln Public Schools Recruitment System. Carefully review the three substitute teacher applications described below to select the position you are eligible for (do not apply for more than one). Applying for the wrong position can delay the hiring process. Certified Substitute Teachers are individuals who hold a bachelor degree or higher in education (or will be graduating soon) and have (or are in the process of getting) a Nebraska teaching certificate. Some teaching certificate examples are: Professional, Standard, Initial, and State Substitute. Local Substitute Teachers are individuals who hold a bachelor degree or higher in something other than education or are teacher education students of senior standing preparing to student teach. This permit allows for a student teacher to sub for their cooperating teacher when absent. In order to prevent processing delays of your application, when completing a substitute teacher application, please be sure to include email addresses for a minimum of three professional teaching references and upload your unofficial transcripts and teaching certificate. Original official transcripts and teaching certificate will be required for Human Resources at the time of hire. You will also be asked to complete a Gallup online interview called the Teacher Insight Survey. After you submit your application, you will find a link for the Gallup interview located under the Application Status tab of your account. Only complete applications will be processed and can take up to 4-6 weeks to finalize. Incomplete applications will be reviewed every two weeks and will be closed if still incomplete. Applicants will be notified via email when they are ready for hire. Local substitute teachers are those who hold a bachelor degree or higher in something other than education or are teacher education students of senior standing preparing to student teach. To register: AFTER you have submitted the LPS Local Substitute Teacher application, email the orientation date you would like to attend to Kren Shellhase at kshellha@lps.org with “Orientation Registration” in the subject line. Kren will confirm your registration via email. Should attend an orientation session the semester prior to student teaching. Should attend an orientation session in a timely manner to allow the 6 to 8 week certification process to be completed early in the semester of student teaching. Meet the Nebraska Department of Education Human Relations requirement before applying to the NDE for certification. MUST complete the LPS Local Substitute application prior to registering for the orientation.